Many people are able to find inexpensive or used cell phones. These can usually still be used to dial 911, even without a monthly plan. This guide has advice about using a cell phone for emergencies. I have an elderly mother who likes to work in her garden, often when I'm not at home. Rather than have her carry an awkward portable phone outside for emergencies, I wanted to buy her an economical cell phone, but was annoyed with all the charges and limitations. Then it dawned on me, when I saw a $10 LG/NetOne phone at a local store. It will allow 9-1-1 calls without any prepaid or contract plans. [All mobiles do, I believe]. So, I bought it for her, and should she fall or hurt herself, she can call for help. Now I don't worry so much about her being on her own. And it's very small and simple to use. You are correct. All cellular phones will work when 911 is dialed whether there is a plan/carrier for the phone or not. The trick is to keep it charged. An old cell phone is good to keep in a car as well with a lighter charger. 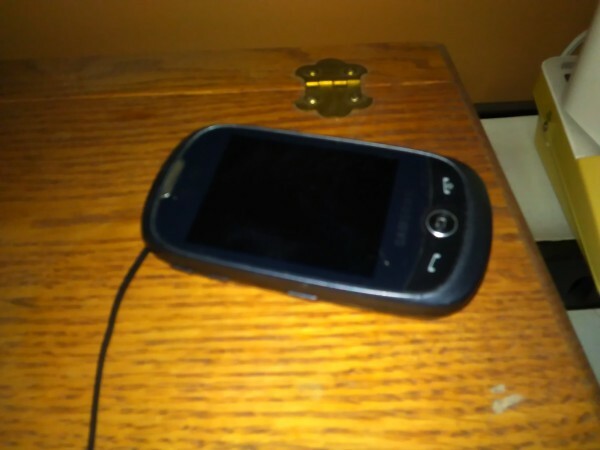 That way if you have trouble and haven't used the phone in a while (its dead) it can be charged fairly quickly and used while it is charging to call for help. I have a Tracfone cell phone and have it with me most of the time, especially when I am by myself. To me, it's like insurance. I seldom use it, but it's comforting to know I have it if I need it. If I lived alone, I would have my cell phone with me all of the time. You never know when you might fall or need help. I have a friend that was house sitting when she fell and broke her ankle. Luckily, she had her cell phone with her and was able to call for help. Another friend, that is having medical problems, could not get out of the tub after taking a bath. She sat there for 10 hours before anyone came to her aid. If she had had her cell phone with her, she could have gotten help quickly. Be safe. It's good to have a way to contact someone if you need to. I was alone for 11 years (after a divorce ended my marriage of nearly twenty years). When I first got it (1997) I was still married, mobile phones were expensive but when my marriage ended in late 1998 I continued the cell phone plan even though there were months when it was really hard to find the money. I kept it in my pocket during the day, where I could reach it should I take a fall while showering, and right next to the bed at night. I've recently remarried (Jan 2011) but still have the phone with me all of the time-it's a good habit that could make a difference one day. 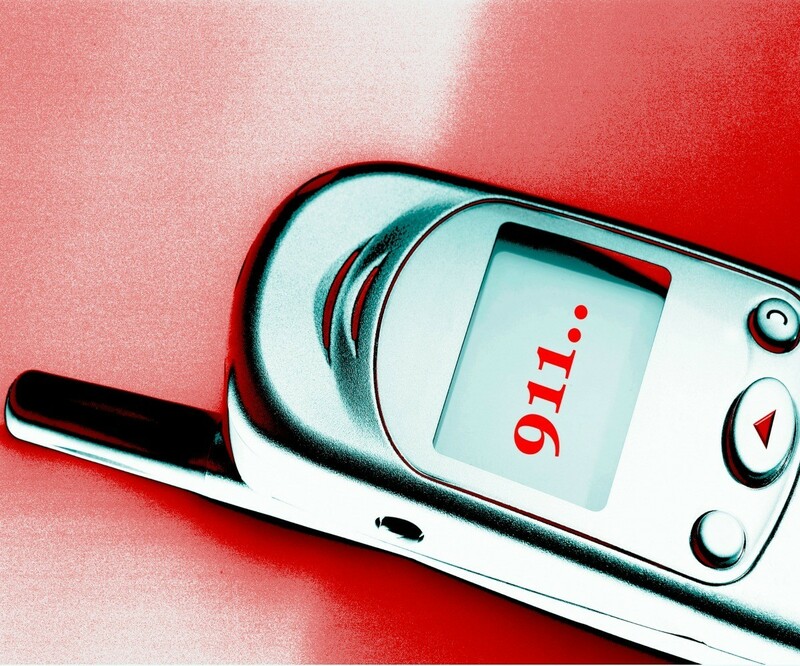 Do you only want a cell phone in case you need to call 911, or only want a child to be able to call 911? You don't need to buy and activate a new phone for 911 service. Any digital cell phone will call 911, even if it's an older one that no longer is on your plan. Just make sure it is charged. We keep our old ones for when we travel or if our family goes somewhere were we might get split up, such as on a camping or hiking trip. You can not call anywhere else, ONLY 911. It is an FCC ruling that they have that capability. The only downside to this, is that the phone can not be called back by the 911 operator. So, the caller will either need to stay on the line with the dispatcher, or possibly call back with updates. Now, that being said, if you give old cell phones to children to play with, this means that they can dial 911. So, to prevent them from doing that, remove the battery first. 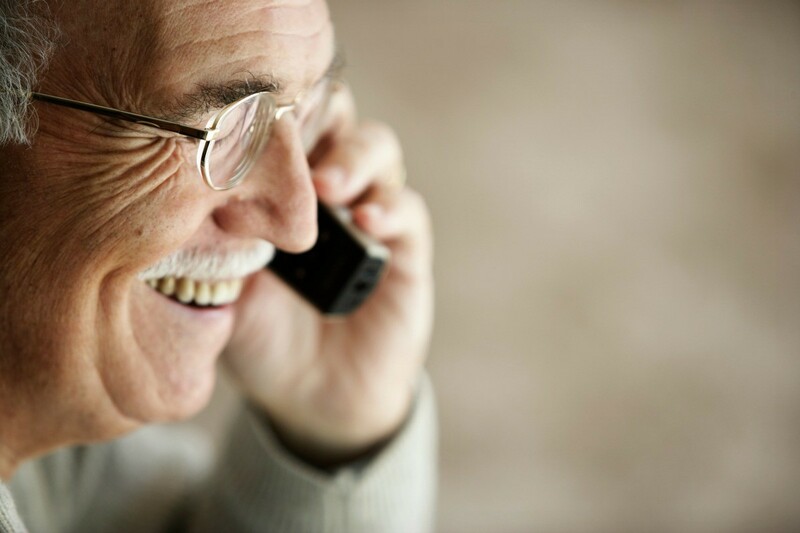 This guide contains telephone tips and tricks. Phones can suffer some abuse and do get dirty. There are ways to help keep it functioning well for your household. My daughter is 9 and has wanted a cell phone. I made a compromise. I gave her my old phone, which does not have a contract attached to it. She can play on it but can only dial one number on it: 911. It gives me the added sense of security knowing that if she needs help, she can call for it. I like your idea. What if none of the kids at some of these infamous school shootings had no cell phones to call for help? The only change I'd suggest is make it so they can call you, too. More than once my kids had transportation snafus and calling me was the only way they could get home! I am a 911 dispatcher and I have to ask to please, please, please stress to her not to call 911 with the phone unless it is a true emergency. We get NUMEROUS calls every week from kids playing with an old cell phone that mom or dad gave them to play with and they are still capable of dialing 911. If we can ever get the child to give the phone to an adult, we will ask the adult to take the battery out of the phone. The child can still play with it, but it won't dial out anymore. We have had kids dial 911 and be extremely rude, vulgar and disrespectful when we answer and call back over and over and over. There's really nothing we can do about it either since we can't track the call. Our map only shows what cell tower the phone is hitting on. Oh, and one other thing...in the event she does ever have to dial 911, the first thing she needs to tell the operator is her location. In case they lose contact with the operator, at least they know where to send some kind of help. As soon as the operator answers, give the location, then tell them what's going on.